Every so often there’s a book that is talked about non-stop in the book community. Booktubers, bookstagrammers and book bloggers all rave about the early copies while reader’s eagerly await the release of said book. 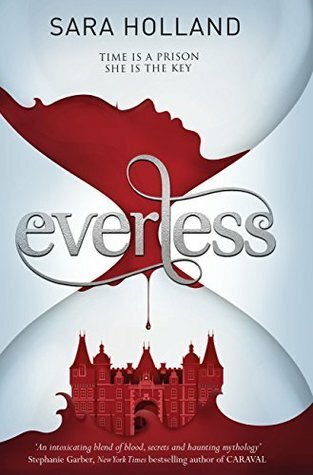 Everless is one of these books for me. While the book is already released in some parts of the world (actually I feel like it’s released everywhere but here), it only comes out in February for South African bookworms. (Seriously I’m going to move overseas just for books).